Last month I posted a blog entry about Super Luxury Properties Sales (those selling at $2 million and greater) in the desert. The gist of the article was that the average sales price of super-luxury properties had increased slightly from $3.0 to $3.1 million over the last year. Today, I compared sales at Bighorn Golf Club in Palm Desert for the most recent six months compared to the same six month period last year. Seeing a sales increase over last year and a higher average sale price per square foot are both good indicators for property sales at Bighorn Golf Club. The average home sold at Bighorn during the recent six months was 4,681 square feet. 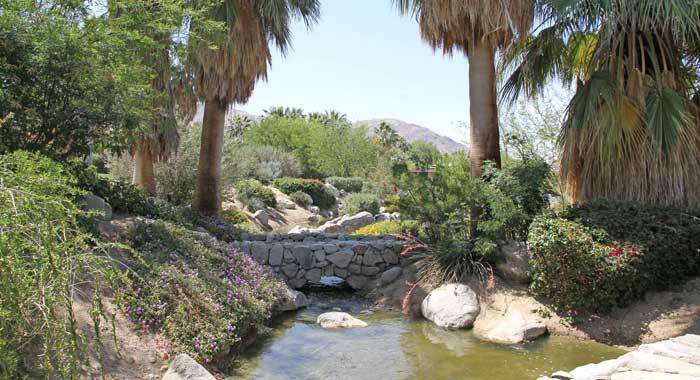 Bighorn Golf Club is a prestigious golf and country club community located in the foothills above of Palm Desert. Please don’t hesitate to contact me to arrange a private tour of Bighorn or to view available Bighorn properties.